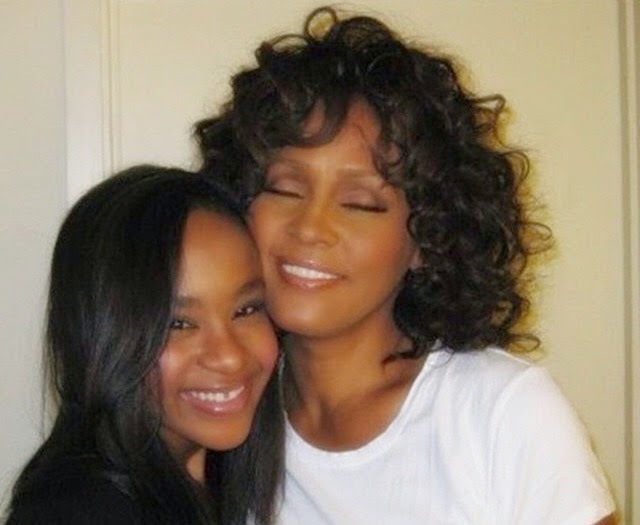 There is a fear that neurological damage has been done because Bobbi Kristina‘s oxygen supply was cut off for 2 to 5 minutes while she was in the bathtub. 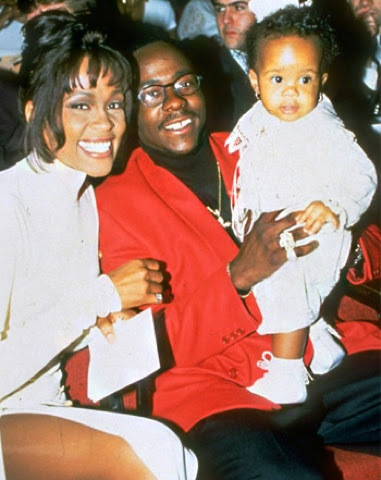 “Bobbi Kristina is fighting for her life and is surrounded by immediate family," the Houston family said in a statement. "As her father already stated, we are asking you to honor our request for privacy during this difficult time. Thank you for your prayers, well wishes, and we greatly appreciate your continued support."